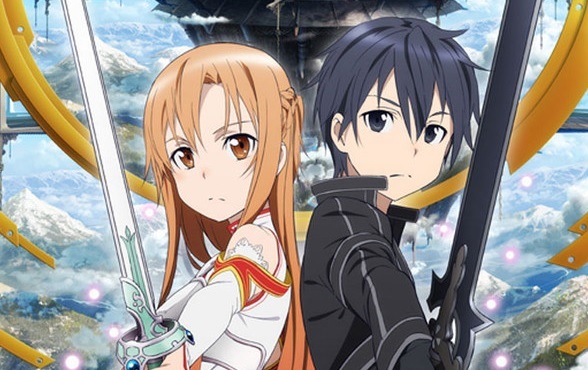 I have enjoyed being able to write my “Beginner’s Guide to Anime” for On The Box, and I hope to continue writing more pieces in 2014 and interesting readers. 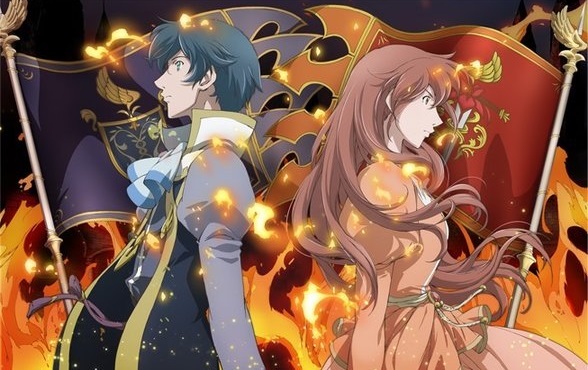 If you have missed any, here is a collection of all the articles I’ve written throughout 2013. 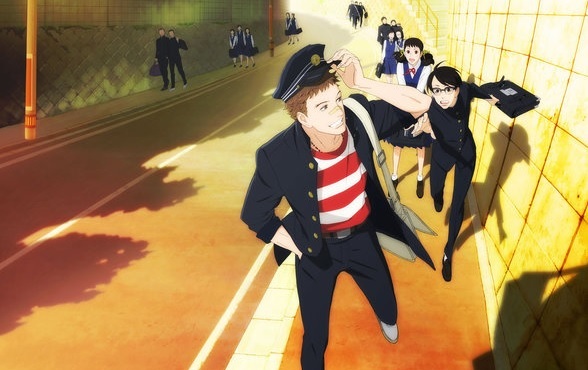 The last Beginner’s Guide for the year covers the jazz-themed josei series Kids on the Slope. 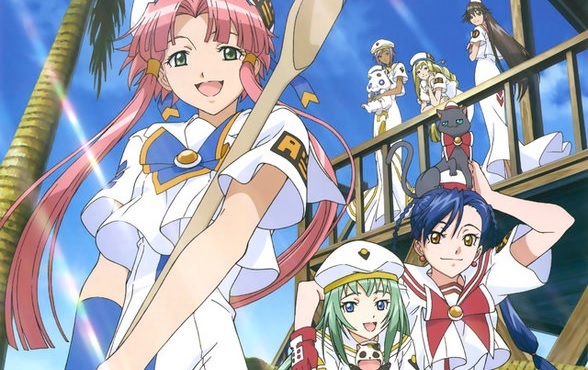 My Christmas “Beginner’s Guide to Anime” covers the utopian series Aria. 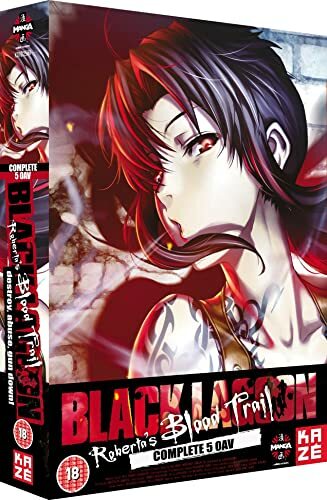 Latest review for Anime UK News is of the Black Lagoon OVA Roberta’s Blood Trail. 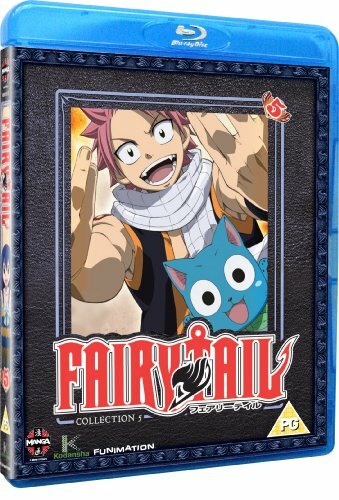 The latest Anime UK News review is of Part 5 of Fairy Tail.